When most people think of The Beatles’ most influential album, they usually think of Sgt. Pepper’s Lonely Hearts Club Band. If you listen to what came before, you can see why. It took The Beatles’ own Revolver and Rubber Soul, along with the Beach Boys’ Pet Sounds, and turned it up to 11. But let’s be honest. Sgt. Pepper’s sounds dated. There are songs on Rubber Soul and Revolver that still sound fresh and modern 45 years later. Sgt. Pepper’s is more a snapshot of the era in which it was recorded. 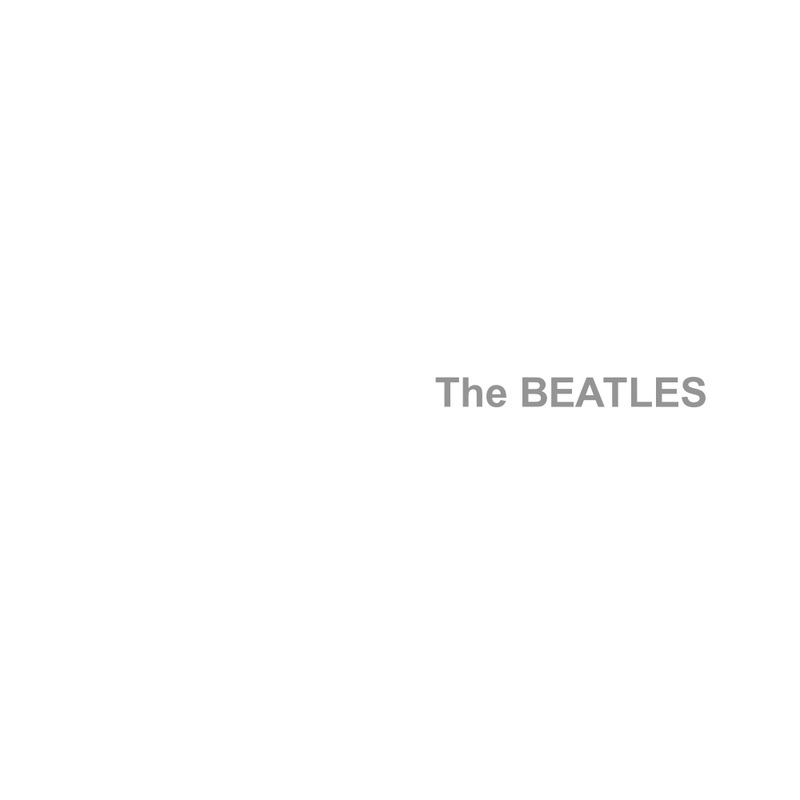 If you want to look at the most influential album The Beatles ever recorded, you have to take a serious listen to their self-titled follow-up, colloquially known as The White Album. It, too, is clearly a product of the sixties, but as often as not, the songs defy definition. A few, such as “While My Guitar Gently Weeps,” have achieved timelessness. Not bad considering that the guest guitarist, Eric Clapton, was pining for George Harrison’s wife as the song was recorded. Most of the songs, “Cry, Baby, Cry,” “Blackbird,” and “Why Don’t We Do It in the Road” (which you can hear the vibe from in “Cut Me Some Slack” by Paul jamming with Nirvana) don’t sound fixed to any point in time. A few (“Birthday,” “Wild Honey Pie,” “Ob-La-Di, Ob-La-Da”) are definitely relics of the later sixties. But the album as a whole, which defies categorization, is a work of art, one that endures nearly fifty years later. Not bad when you consider that Ringo quit in the middle of it and demonstrated that The Beatles were four musicians, not three musicians and a drummer. Paul drums on a couple of songs, but thankfully, they lured Ringo back into the studio before they finished. Let It Be is overproduced. Abbey Road might be a better album artistically. But The White Album, more than Sgt. Pepper’s, continues to redefine rock 45 years after it was released. This entry was posted in Music and tagged The Beatles, The White Album. Bookmark the permalink. I think one of the geniuses of The White Album is that you can cut it up into a single album four or five different ways, all of which would have been good. The Beatles, and especially this album, contain multitudes.